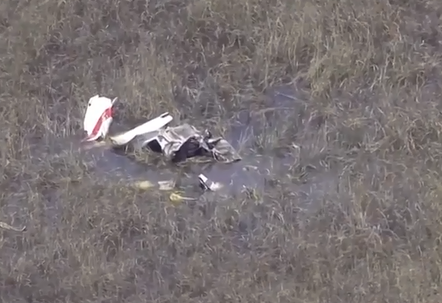 Officials have not released the identity of the latest person found, which came after crews resumed their search Wednesday morning by air and in the murky waters near Southwest 8th Street between Krome Avenue and the line with Collier County. Three victims – 22-year-old Jorge A. Sanchez, 72-year-old Ralph Knight, 72; and 19-year-old Nisha Sejwal – were identified immediately. A preliminary investigation revealed both planes were training flight students, with two people in one plane and two in the other. 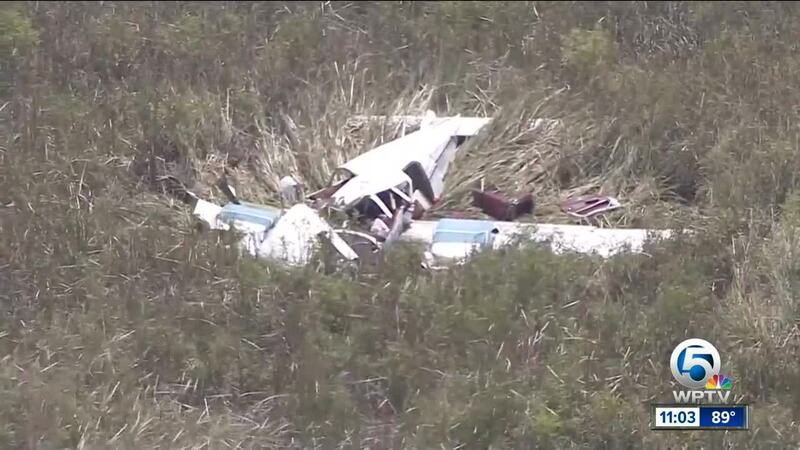 Both the NTSB and the FAA continue their investigation into the latest crash.